Monkeys & Peas Photography specializes in the following styles of baby and maternity photography: newborn, infant, toddler, maternity and family. We travel the world but most of our shoots are in Los Angeles, NYC, Pacific Palisades, Manhattan Beach, Santa Monica, and Venice. 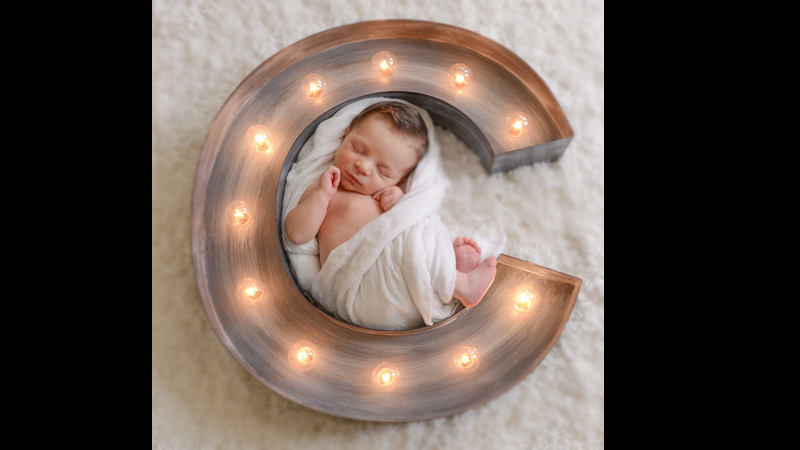 For newborn photography, we love photographing newborns during the first 2 weeks of life either sleeping in baskets or awake in your arms. Newborns....there's nothing like them and we love them! Need we say more? We love our newborns and proud to be Los Angeles's and NYC best newborn photographer. We take our time photographing, posing and handling your new love and have experience working with twins, preemies and NICU babies. (oh wait, that's just me) await your big day. If you stumble across our site after your new arrival is born, we still want to photograph your new love. Your session should occur within the first ten days of life. Why this early? After ten days our little newborns lose their womb-like behavior. We want them curly, comfy and ready for some sleepy time. We can already smell the newness...and we can't wait to meet your growing family! For baby photography, Monkeys and Peas incorporates journalistic and modern styles of photography. We believe that your baby photography should look natural and editorial. For mothers expecting, we provide maternity photography. Most of maternity studio photography takes place in our New York City studio and our Los Angeles clients enjoy beach photography. We recommend maternity photography to take place between 32-36 weeks but it also depends on when you are ready! We are known for our unique editorial maternity photography that is inspired by fashion and lifestyle. Monkeys & Peas photography is best known for our journalistic baby and family beach photography. Our favorite Los Angeles beach locations spans from Malibu, Pacific Palisades, Santa Monica, Manhattan Beach, Venice, Palos Verdes to as south as Newport Beach. We shoot most of our baby photography on location in the Los Angeles, Brooklyn and NYC metro areas. Monkeys & Peas Photography studio is mobile!- serving Los Angeles, Brooklyn, NYC and New York City. Most of our clients are from Pacific Palisades - Brentwood - Malibu - Beverly Hills - Santa Monica - Encino - Manhattan Beach - Pasadena - Palos Verdes - Brooklyn - Upper West Side - Manhattan - Upper East Side - Tribeca - Nolita - Soho - Lower East Side - West Village - Park Slope - Williamsburg but we serve the world! For more information or to schedule a session contact Monkeys and Peas Photography. We're a premier vendor in the Los Angeles, California Photographer, Photographer section of Marketingtool.com. Contemporary art gallery established 1984, located at the center of the NYCk Chelsea fine art galleries district. Art consulting services are provided to corporate and private art collectors. Collective exhibitions feature diverse contemporary art of various genres including painting, drawing, sculpture, photography and mixed media. Artist portfolios are reviewed.